Our Mission: Scouting in Troop 75 means adventure, challenge, and fun. Our goal is to help develop responsibility, good citizenship, self-reliance, and future leaders of strong character. Weekly Troop Meetings: Troop 75 meets every Tuesday from 7:00-8:45 pm at Bow Community Center at 2 Knox Rd. We follow the Bow School District calendar, if there is no school, there is no meeting! especially concerning weather cancellations. History: We have been chartered by the Bow Community Men's Club since 1957. ‘Youth-led’ means we are a troop run by kids for kids. Our troop operates using the traditional "patrol method." The Scouts are one of the few organizations for youth where the adults are not "in charge." The kids manage most aspects of our troop operations under the guidance of our adult leaders. Generally, we have 50+ registered scouts. 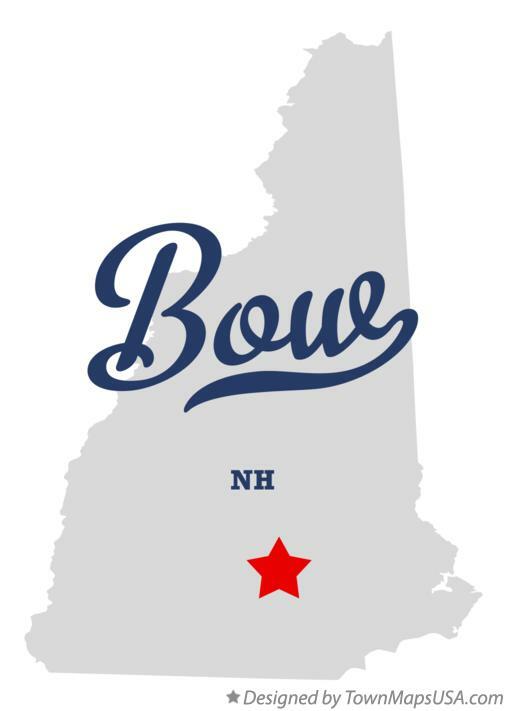 Troop 75 primarily serves the Bow Middle and High Schools, in addition to having many members from around the greater Concord area. We have scouts from Bow, Concord, Pembroke,and Dunbarton. Each July/ August, the troop attends summer camp at both Hidden Valley & Camp Bell Scout Camps. We look forward to meeting you and welcoming you as a scout or an adult volunteer.